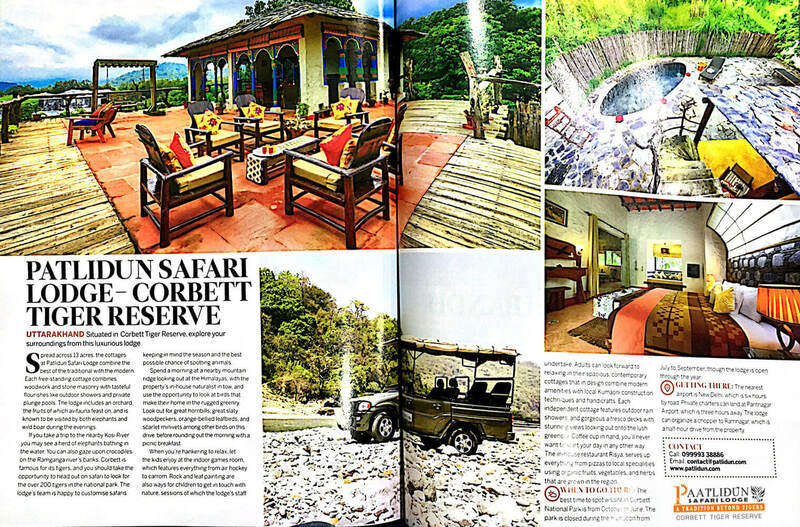 After crossing the gate way (Ramnagar) to Jim Corbett Park, you will feel as if you are in an ordinary destination where resorts/hotels are lined up in a row and place is swarmed up with people. But if you travel further up, through the steep hills, you will find yourself away from the horde, in an astounding property situated amidst lush greenery in the foothills of Himalaya. Even traveling to the resort will give you rush. Take a deep breath and hold on tight as Paatlidun’s 4by4 jeep takes you through precipitous narrow roads with one side base of mountains with huge rocks and other side intimidating valley. If you are lucky enough, a wild animal might greet you on your way. 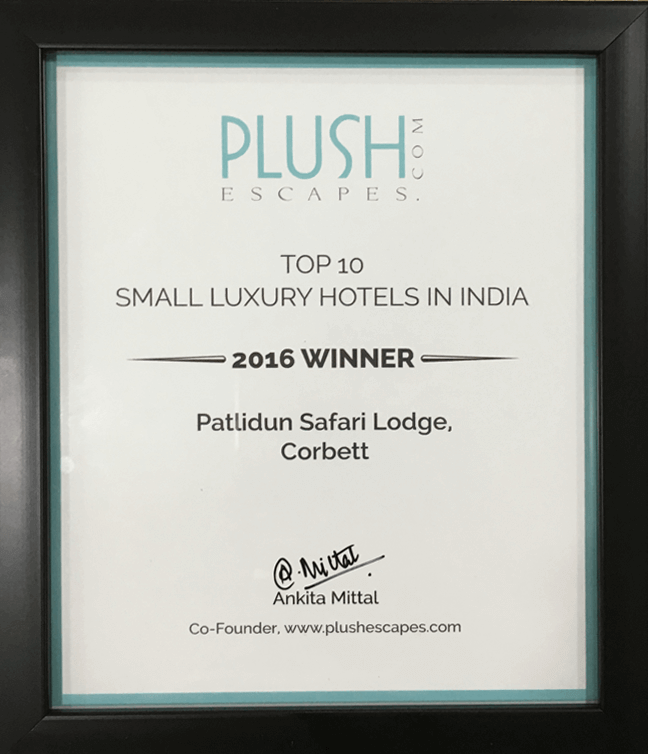 While entering Paatlidun safari lodge, first thing you will notice is the idiosyncratic structure and ethereal design of the common area. Spread across 12 acres, Paatlidun has 12 cottages which the creators of the property have designed using different techniques of flooring, wall design, interior decoration, and roofing. We were welcomed by Arya a naturalist who works there.. He told us we arent there yet and that we had to hop on the beautifully modified scorpio jeep...there we were holding our breathe through the steep untouched path towards the main lodge...what an experience so close to nature in the wild!!! Paatlidun is a bit far and secluded from the rest of the hotels n cottages which makes the whole experience beter and provides privacy to the visitors. When many are quizzed about what they would want to come back to Earth as, in their next life? 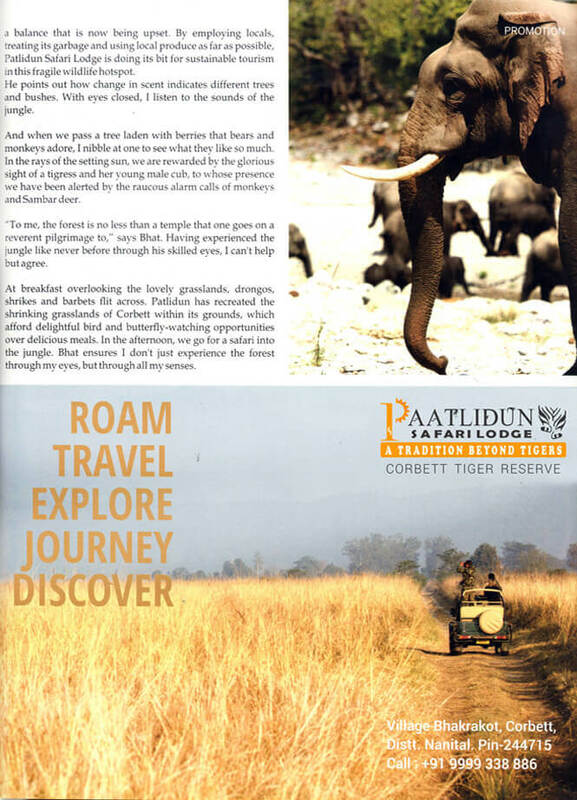 At Paatlidun we believe that nature is the fuel for the soul so we aim at bring you nature at its best. 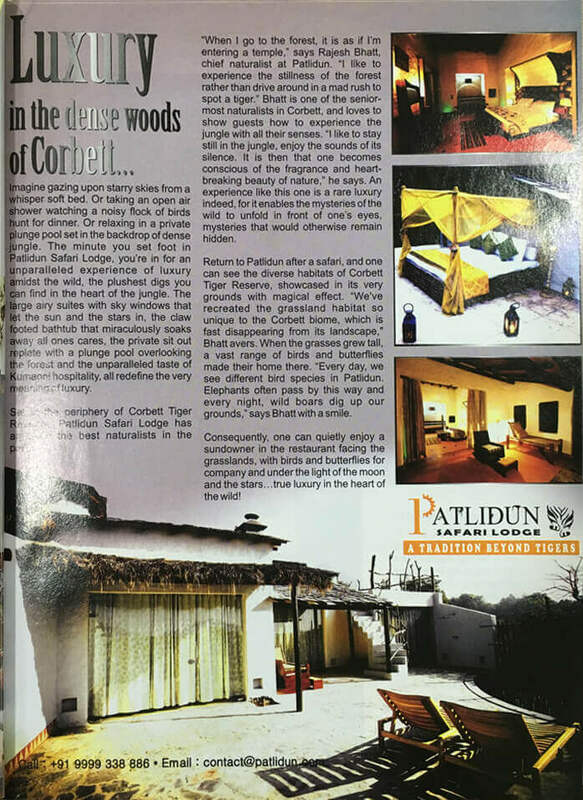 Paatlidun situated in Jim Corbett National Park enjoys a temperate climate. The land that we walk on, the land we live on is the very same land that has the secret remedies. 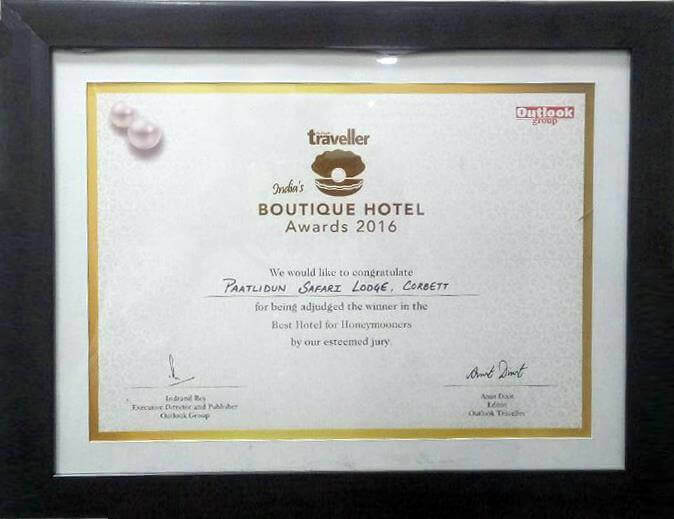 Paatlidun has been active in keeping the local Kumaoni traditions at Corbett alive. The walk helps you discover more about the flora and fauna that is found in this part of the country. 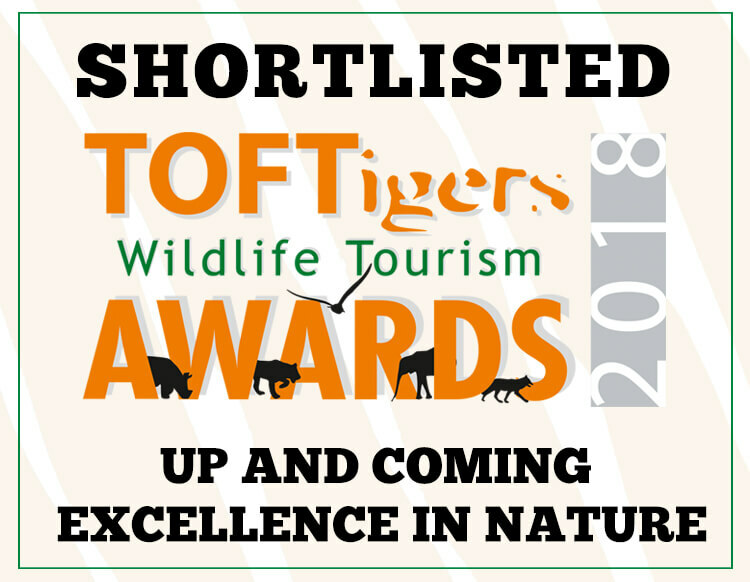 The sensory pleasures of the jungle are best explored slowly and Paatlidun Wildlife Lodge’s elegant yet wild spaces help the wildlife buff to do exactly that, with oodles of style. 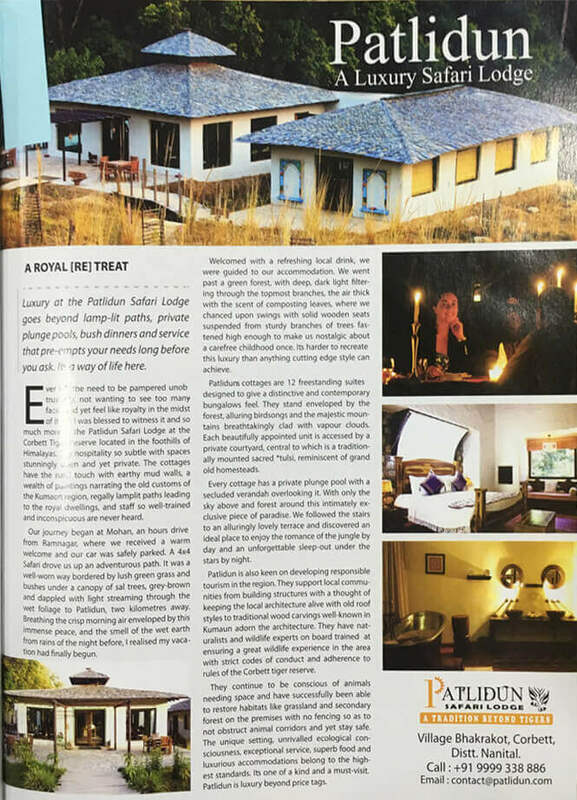 This Luxury Wildlife Lodge captures the essence of unspoilt Nature, weaves it with Kumaoni hospitality and brings you the plushest retreat you’ll encounter in the untamed wilds. Have a question about booking? Find out about our exclusive offers, by subscribing to our newsletter.